Taiwanese monosodium glutamate producer Vedan Vietnam raised its compensation offer to Vietnamese farmers affected by its untreated wastewater to a combined VND130 billion (US$6.8 million), up from VND56 billion earlier, but tillers are still determined to sue the company as they consider the proposed figure unsatisfactory. Vedan sent an official letter on July 28 to the Prime Minister of Vietnam and People’s Committees of Ho Chi Minh City, and southern provinces Dong Nai and Ba Ria-Vung Tau to offer the raised rate of compensation. The company said it would give affected farmers in Ho Chi Minh City VND30 billion instead of the VND16 billion it offered earlier; farmers of Dong Nai and Ba Ria-Vung Tau provinces have now been offered VND60 billion and VND40 billion, instead of VND30 billion and VND10 billion respectively. Vedan said it hoped the raise of compensation would resolve the case definitively. Seeking to avoid a lawsuit, this is the fifth time Vedan has haggled over damages. Though the latest proposed compensation represents an increase of almost six fold compared to Vendan’s first offer in a year ago, it is still considerably lower than the damages claimed by farmers. HCMC authorities have asked Vedan to pay VND45.7 billion, while Dong Nai and Ba Ria-Vung Tau have asked the company to pay VND120 billion and over VND53 billion respectively. Therefore, farmers said they would sue Vedan for proper damages. Nguyen Van Phung, chairman of the Ho Chi Minh City Farmers' Association, said Vedan’s offer of VND30 billion to tillers in the city’s Can Gio District is too low. At present, files of 839 affected families in the district are complete, and lawyers authorized by the farmers will soon file lawsuit applications against Vedan with the district People’s Court, he added. Meanwhile, Tran Van Cuong, deputy director of Ba Ria-Vung Tau Province’s Agriculture and Rural Development Department and head of the committee for assessing damage caused by Vedan, said the province’s authorized lawyers would continue to send all files of 1,253 affected families to the Tan Thanh District People’s Court. He said the province will stop sending lawsuit applications only when Vedan agrees to pay farmers the VND53 billion they have required. 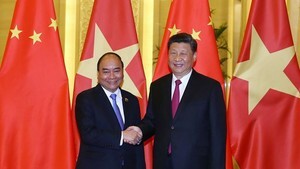 Nguyen Duc, chairman of the Dong Nai Province Bar, said Vedan and tillers can negotiate in court, and his bar members will continue to offer advice and legal assistance. The Ministry of National Resources and Environment also held a meeting yesterday to define the responsibilities of State agencies in forcing Vedan to honor its commitment to pay reparations to affected tillers. At the meeting, minister Pham Khoi Nguyen said the ministry would assume the responsibility for demanding that Vedan pay damages, and that the Environment Protection Fund would cover farmers’ legal fees. Vedan’s untreated wastewater killed aquaculture and riverside crops in HCMC, Ba Ria-Vung Tau Province, and Dong Nai Province from 1994-2008. 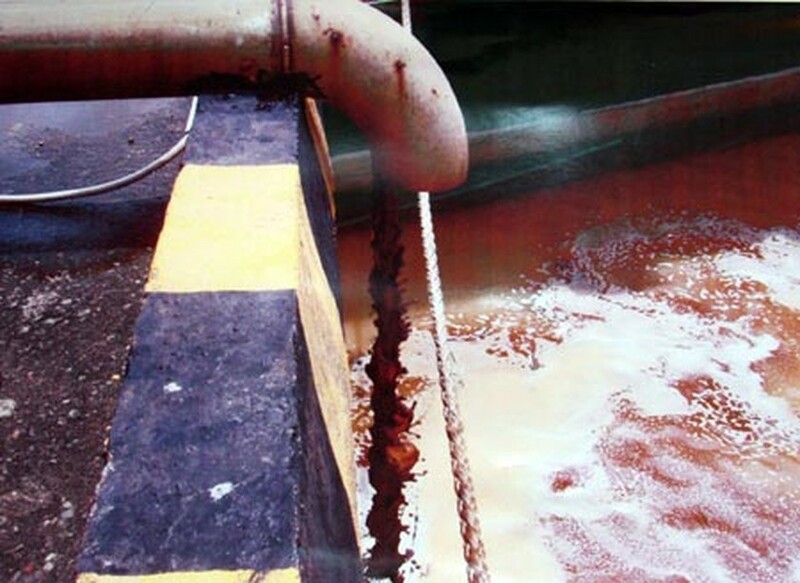 Over the period, the company dumped 105 million liters of untreated wastewater into the river each month via a secret pipeline. For two years since the act was uncovered, farmers and Vietnamese authorities have been asking Vedan to assume financial responsibility for their pollution, but the company’s offers have been consistently rejected as too low.